Everyone should have a pair of these! 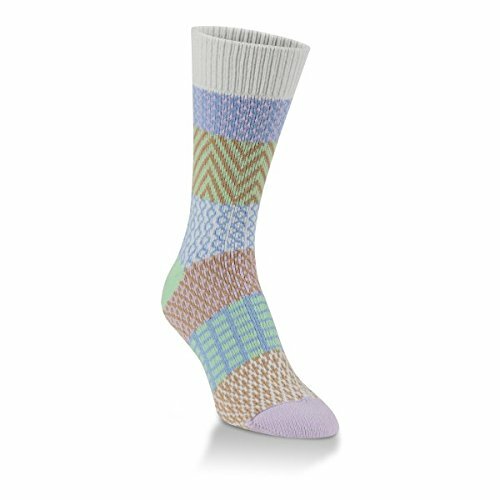 A client of mine introduced me to the Worlds Softest Socks via a gift. My family has not been without this brand since then. AND ONE or MORE of these 2 items as they will- all of the sudden- go missing! I guarantee it! I highly recommend you order extras of these two items to give as gifts and replace the ones that GO MISSING! I have used these in classes, given them to clients, multiple uses at the Hospital, as Holiday gifts for over 10 years! These products are ones I always have on hand; take with me when I travel; use in the office;....they are FABULOUS Foot Care Tools! Here are few items clients and family have used and recommend. 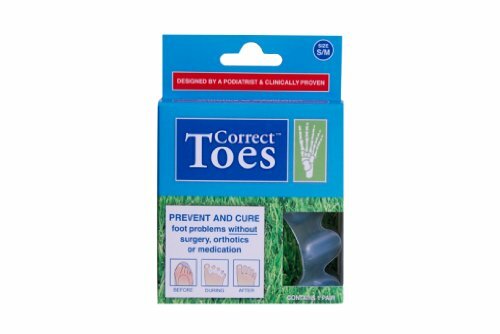 Anatomically designed Correct Toes position the foot in better alignment. By allowing the foot to function naturally, as it was designed, foot & joint problems are improved over time and avoided. 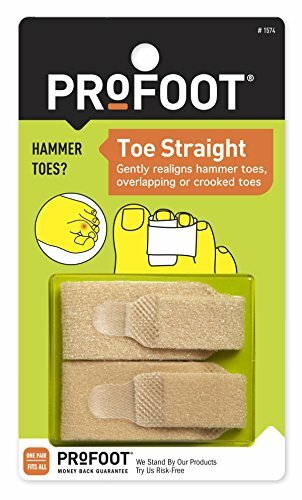 My daughter has used them successfully for years protecting her feet from misalignment from competitive dance. Clients report better balance, more comfort and improve foot function. A couple of clients have successfully used valcro toe straightening wraps to 'buddy tape'. An example of the concept is above. There are different brands. The design and function of wraps like these allowed them to avoid taping and helped reduce/eliminate the pain while a hairline stress fracture is healing. 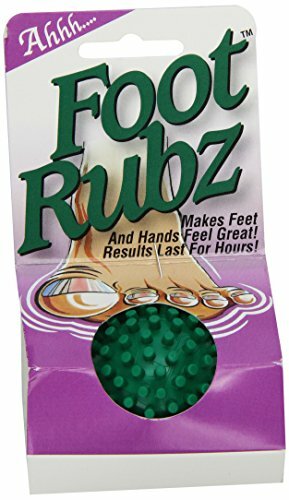 I have not used this product yet but because I have heard from 4 clients now that they enjoy less stiffness in their feet during the winter months I have added it for the time being. I am asked a lot about warming gels, lotions nd most have petroleum;-(. I will order this item in the Fall and give it a try. Until then if you have used it or try it let us know if and how it worked for you. 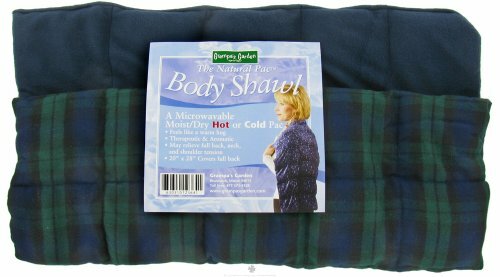 I have used the Body wrap as well at home and with clients for years and years. Love the company and it's products! To the left are warming socks. The warming inserts can be warmed in the microwave OR kept in the freezer and used with a fever! 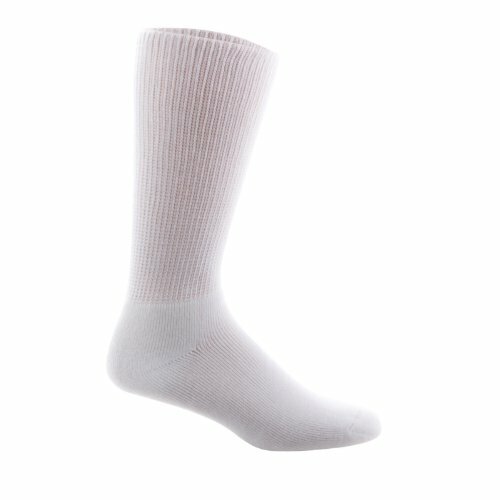 They can relax tired feet; help warm up athletes such as dancers before or between numbers; be a god send for those with chronically cold feet. 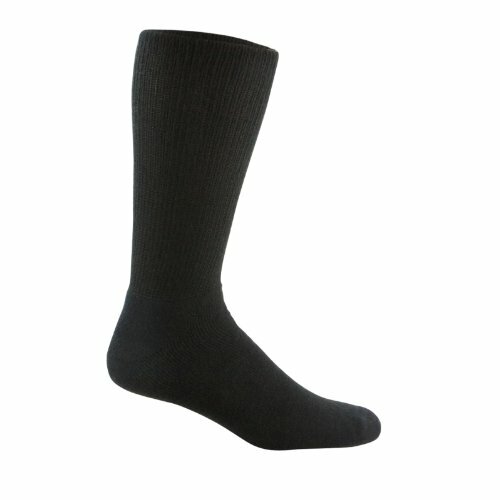 They are WONDERFUL for after child birth or surgery when feet are cold. 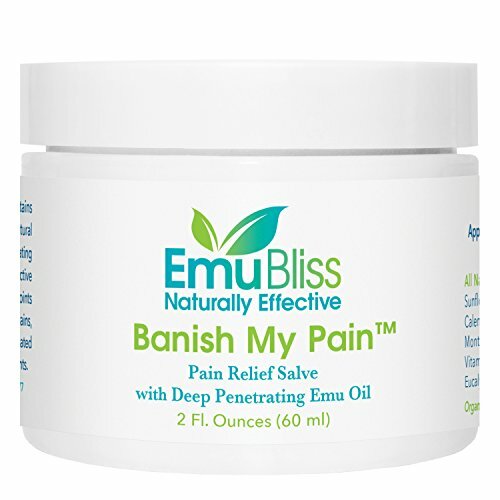 Great product I have used in many applications for years and years! I know we are talking about foot care BUT the scarves shown to the left I use just as much. They are light weight and have so many uses for the young and old alike (where regular warming flax bags are just too heavy). They have Child's and Adult length scarf so be sure to get the right length for your purposes.